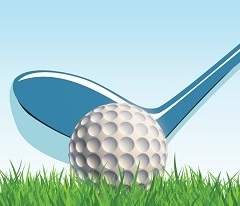 DDF invites you to support Tony Leonard and Debbie’s Dream North Carolina East Chapter as they host the Fifth Annual Golf Tournament at Gates Four Golf & Country Club in Fayetteville, North Carolina. Following the tournament, there will be a charity dinner and silent auction in the ballroom. To become a sponsor or for other information, please contact us at (954) 475-1200 or at Events@DebbiesDream.org.